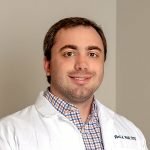 Dr. Reid Hill and the Hillsboro Village Dental team are excited to welcome you to our family-friendly practice. As your Nashville dentist, Dr. Hill prides himself on providing comprehensive dental care that meets all of your smile needs. From routine maintenance to complex restorations with dental implants to total smile makeovers, we have the skills and expertise to provide you with exceptional dental care. If you’ve been avoiding the dentist lately because of nerves, we offer sedation options to keep you relaxed while we work. Our team understands that life looks better from behind a beautiful smile, so join our dental family and let us help you have a healthy smile for a lifetime! We strive to make dental visits easy and enjoyable. 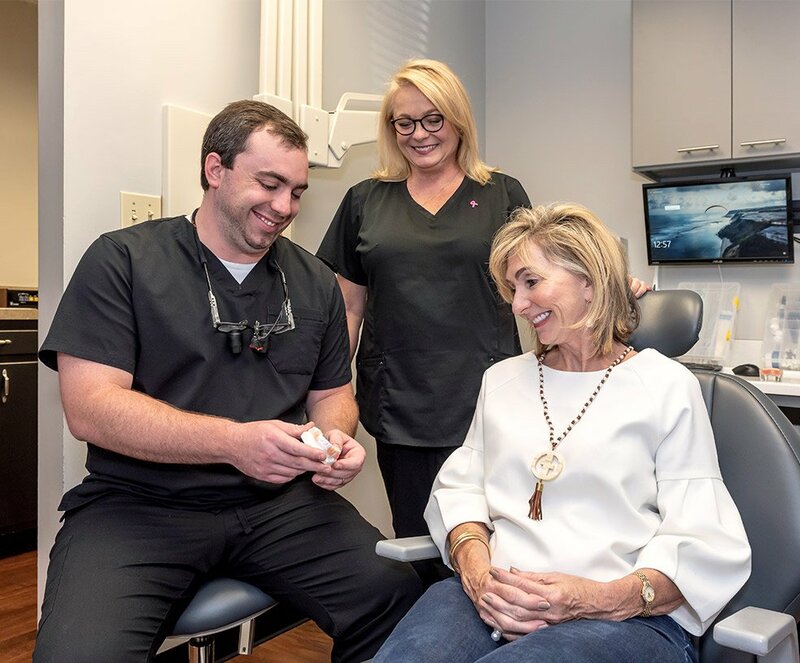 From our homey amenities – including complimentary snacks, TVs in our private treatment rooms, and office-wide WiFi – to our Saturday appointments, you’ll be surprised at how comfortable and convenient our Nashville dentist’s office is. We also make it a priority to work with your budget to give you the care you need and deserve. Our office is very insurance friendly and offers an in-house dental savers plan to help out patients who are uninsured or underinsured. 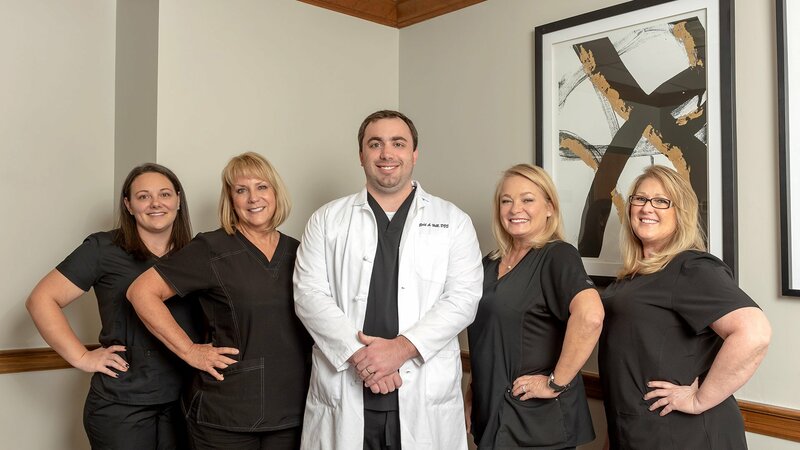 All of our team members are ready and willing to help you achieve the smile of your dreams, so call us today to learn more and schedule an appointment. We see patients of all ages, so bring the whole family in. We accept most insurance and have an in-house dental savers plan. Put your mind at ease during your visit with one of our relaxing sedation options.